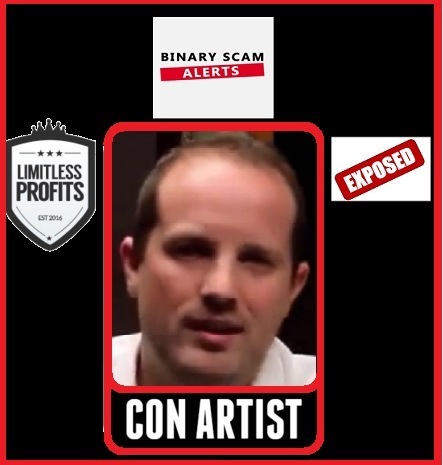 Binary Scam Alerts is issuing a severe warning and SCAM notice in regards to the Limitless Profits Software (AKA Limitless Profits App) and Roger Clifford the fake actor. Our complaints desk has compiled a massive list of grievances submitted by innocent day traders wanting to profit from trading binary options online. The claims made by these victims range from standard false advertising tactics, all the way up to internet and credit card fraud. After hiring additional staff to gather all the evidence we have reached the overwhelming conclusion that this is the worst type of investment scam you can find today. Not only is this software inaccurate, it is also dangerous, misleading, and deceptive. Limitless Profits employs the dirtiest and most slimy tactics you can dream of. Their bag of cheap hat tricks includes but is not restricted to following: Excessive use of actors, fake testimonials, use of fraudulent software, false advertising tactics, inflated figures and photo-shopped bank accounts, and total lack of transparency. “Pierre” is a very convincing actor and he puts a nice international twist on things with his phony French accent. He was probably paid in Euros instead of US Dollars for his cheap performance. The rest of the actors are also in on it, and the worst part of it is the fake testimonial section which is packed full of image bank actors or just stolen pictures that were ripped off the internet without the owners consent. Here you can clearly see that Shawn Green is Stock Image actor selling himself under the title of “funny teenager laughs in park”. Richard Robinson’s image was stolen from Shutterstock where he is portrayed as an elderly Russian man smoking. Catherine Kelly is prominently displayed in Flymeango, a Czech booking site. Finally, Julia Rodriguez is just a face selling ads on a network. The Limitless Profits sales pitch describes how the Auto-trader will make millions for you if you only make a minimum deposit of at least $250. In fact, it is a very convincing video, and that is what makes it so effective and dangerous because exactly the opposite is true. It takes inferior positions intentionally and causes you to lose your money. Furthermore, it harps on your weaknesses and tries to lure you into a web of lies and deception that will leave you frustrated and penniless. So there is no need to decide if you want to trade 60 seconds or ladder, and your can forget about advanced candlestick analysis and market updates because these will not help you retrieve your stolen funds. To top it all off, this app scores zero on transparency and you will not be a part of the broker selection process which is probably one of the most important decisions you need to make when trading. The Famous George is really a Fiverr actor called banjoman15 and he will tell you he is the Crown Prince of Saudi Arabia very convincingly if you pay him 5 measly US dollars. 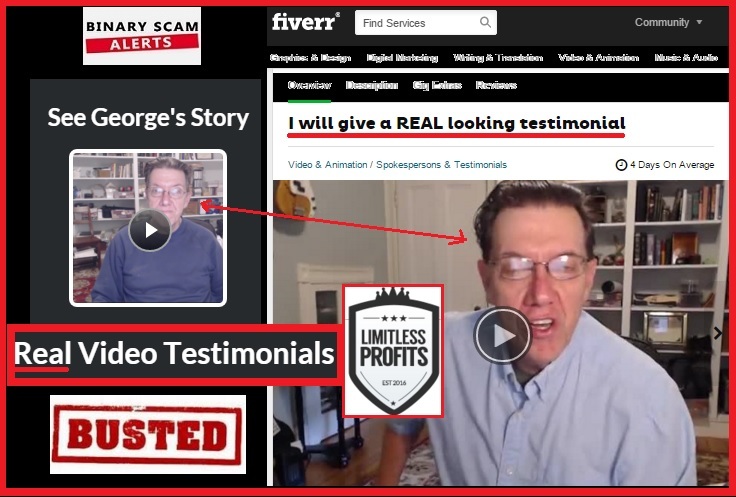 Oddly enough, the whole acting industry has been revived due to the growing trend of fake testimonials being used by binary options affiliate marketers. Fake Social Media Widget – Shame on You Cheaters! If you look at the Facebook and Twitter feeds, you will see a striking resemblance to the Citidel LTD App and Altronix. In fact, it is the exact same feed using the same actors telling the same stupid sentence about how they profited. These include but are not restricted to: Trade Tracker Pro, The Amissio Formula, Profits Unlimited, Millionaire Blueprint, Tauribot, Copy Buffet, Push Money App, The Free Money System, Binary Matrix Pro, Binary App 810, and Insured Profits with Dave and Ginny. There is a myriad of offers out there offering you all the money in the world at the point of a click. Unfortunately the majority of these apps are junk software wrapped up to look professional. 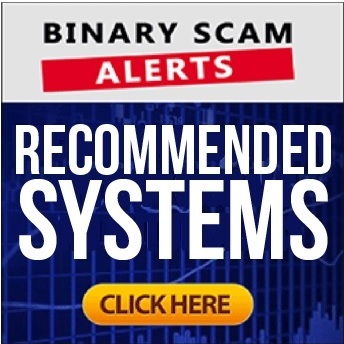 On the other hand of the spectrum, you have The Binary Profit Method, which is a simple yet unpolished solution that gets consistent results over time. Virtnext is our preferred Auto-Trader if you are looking for a trading bot. Of course it is, but you need to fund a trading account with one of the shady unregulated brokers they offer and that’s gonna cost you at least $250. 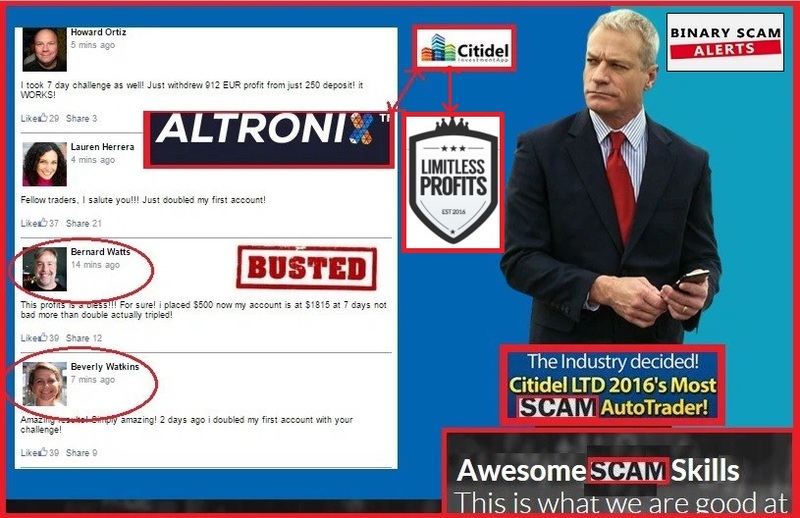 The Limitless Profits Software and App, managed by Roger Clifford is a most vile and disgusting binary options SCAM which is designed to steal your money. We are urging all our members to keep their distance from this criminal piece of software and seek alternative solutions. There is nothing genuine, honest, or sincere about this piece of garbage code besides the intent of the people behind it to elegantly fleece your wallet and send you on your merry way. If you have been cheated by this fake APP please let us know and we shall try to assist you in recovering your stolen funds. Don’t forget to join our Facebook Page and Subscribe to our YouTube Channel.